Universal basic income (UBI) is about basic security. It’s a form of guaranteed income for an individual, regardless of the situations and circumstances surrounding them – think of it as a form of insurance you would receive monthly. In general terms, the universal income is a form of social security that already exists for some, at a set limit, to meet basic human needs, like food and shelter. 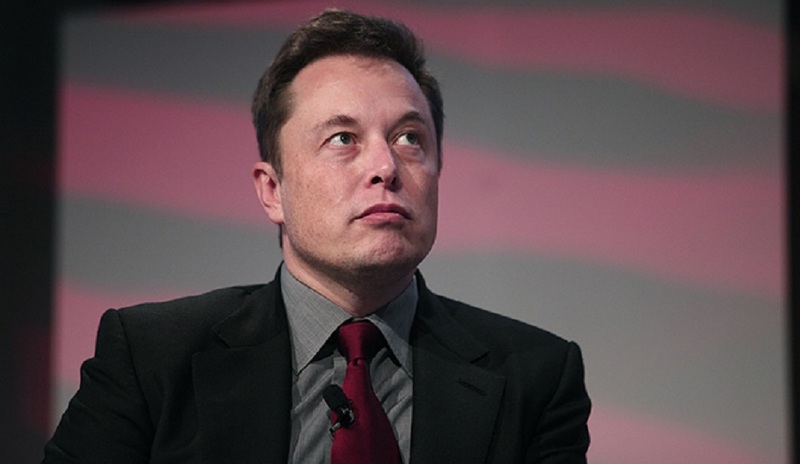 Elon Musk, SpaceX and Tesla founder, has argued on a recent CNBC interview that the rate of technological advancement is fast making once skilled citizens redundant, and that with Artificial Intelligence (AI) taking over our jobs with a lightning speed pace, he puts forward the notion of universal basic income for everyone. After all, if the robot is doing our job, why can’t we still reap the benefits financially? Will we have a choice? “There’s a pretty good chance we end up with a universal basic income, or something like that, due to automation. I’m not sure what else one would do. That’s what I think would happen,” Musk said during the interview. But let’s take the universal basic income one step further. What does it mean to have this guaranteed form of income and what are the pros and cons? Aside from the obvious freedom that a universal basic income would guarantee, enabling the pursuit of happiness, would it also enable the pursuit of laziness? The potential far outweighs the negatives, however, as an innovative thinker such as Musk would have contemplated. With the freedoms that a base income would bring, citizens would suddenly develop to their full potential. Poverty will be diminished. Equality will rise. New inventions would be developed; scientific discoveries made; life’s potential harnessed. The real cons would be for the governments, who’d lose their hardline control of their precious commodity: the citizen, as we start to govern ourselves. Aside from the obvious freedom that a universal basic income would guarantee, enabling the pursuit of happiness, would it also enable the pursuit of laziness? In Finland, the financial experiment is already in motion, reforming its policies to a more human-centric approach as they iron out the details to facilitate payment to every Finnish citizen, of the amount €800 or $1218 USD equivalent, tax free. The final submission of the proposal is occurring this month with the expectation of the financial experiment commencing in early February 2017. In Canada, the Canadian province of Ontario is now preparing its own pilot program in 2017, with special advisor and former senator Hugh Segal describing the current welfare system as “seriously demeaning” and the UBI as a “better alternative.” The supplemental income in Canada will be around $1320, with people with disabilities receiving $1820. The fact is: nations are considering the UBI. Elon Musk isn’t far wrong when he presents the benefits to AI taking over our jobs, one being the jobs of the future for people would be far more interesting as the AI completed our once routine, mundane jobs. But caution must be heeded over government and corporation greed first, and whether humanity is really ready for such far-reaching consequences.